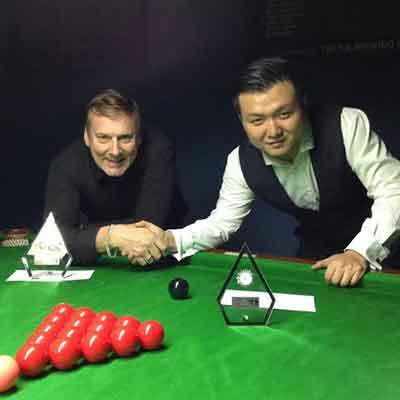 The Association represents the interests of cue sports enthusiasts. It aims to promote these interests on both a state and national level through recognised competitions for which it provides qualified referees. It also strives to maintain the social interaction which has always been a hallmark of these sports.